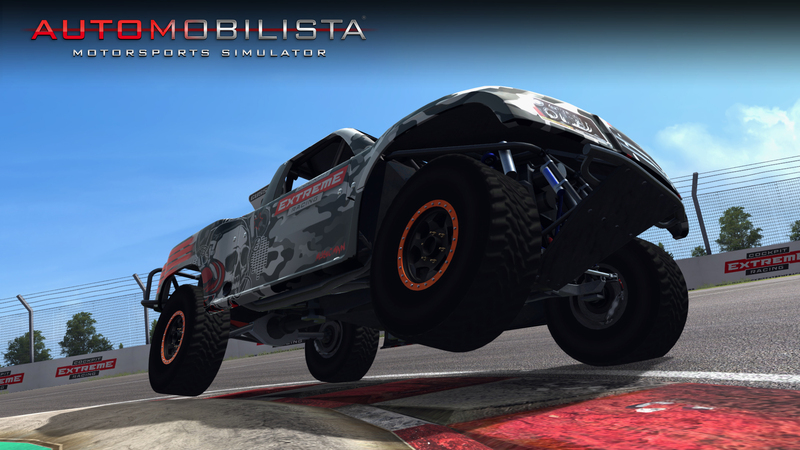 Rezia Studios have just released their latest title, Automobilista, on Steam as part of the early access program. 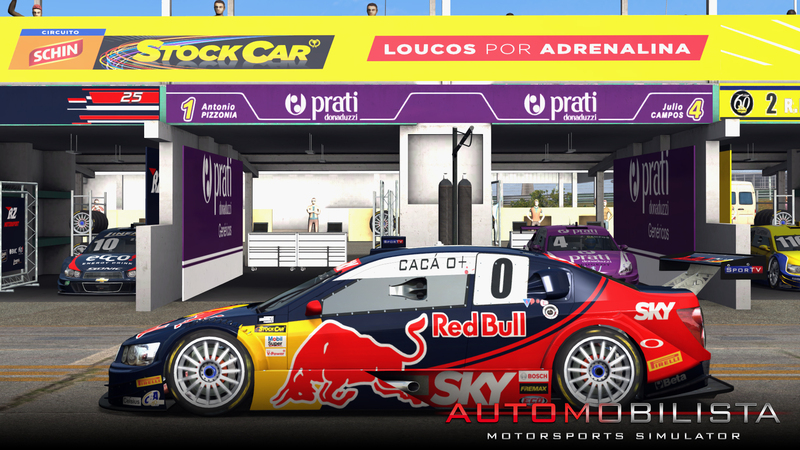 This new sim is a ground up re build of their previous title Game Stock Car Extreme due to the fact that they now have full access to the gmotor2 engine and code. This was made possible after a successful crowd funding campaign last year in which Reiza raised enough to not only fund new content but to get the rights to the game engine the sim is built on. 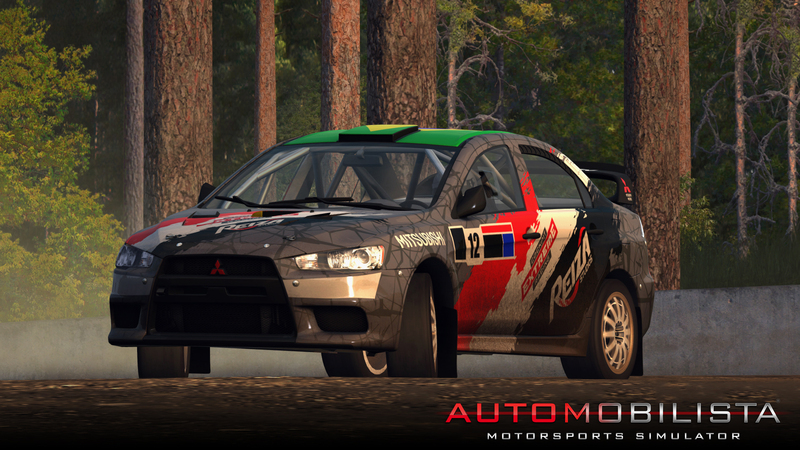 You can tell right away the change to Automobilista over Game Stock Car and what having complete control over the game engine allows with much improved graphics, physics and force feed back all of which have been massively overhauled. 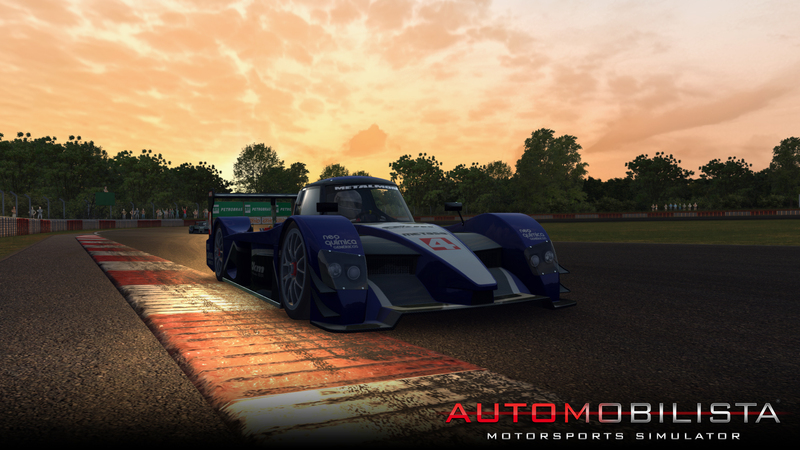 Also if you already own their previous title Game Stock Car you get this new title for free but if you are new to sim racing or some how missed Reiza’s previous work you can buy Automobilista for only £23.99 at the moment as they have launched it with 20%. 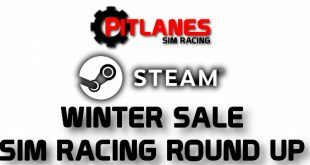 With such a great mix of open and closed wheel content and tracks from all over the world this title will keep you going for ages and its topped off with some of the best in sim AI out there, all in all a must have title.